like this wonderfull P. verrucosa. “An Alphabetical List of Bromeliad Binomials” Edit. V - VII. did return that plantgroup back into Pitcairnia. But it is still beeing listed as Pepinia in Luther's list. That is all the literature I could find so far. Does anybody know the current state of these plants??? Is there any new literature out on this subject ? 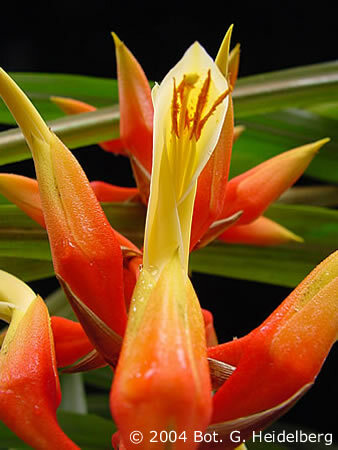 Pepinia or Pitcairnia, that's the question.